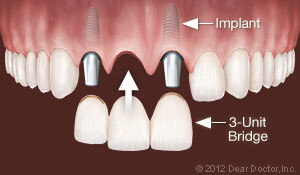 Dental Implants - 20024 Patrick Howard, D.D.S. 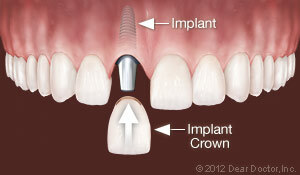 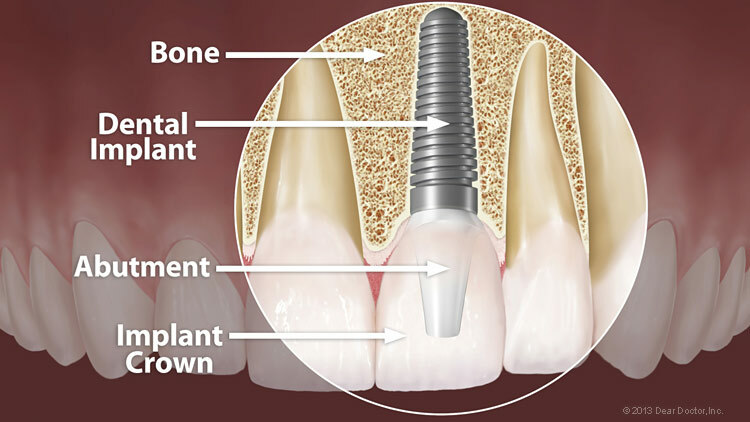 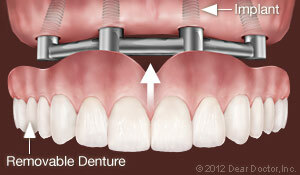 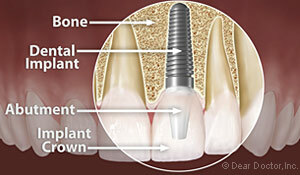 For more information on Dental Implants in the 20024 area call Patrick Howard, D.D.S. 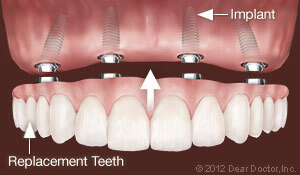 at (202) 863-0688 today!